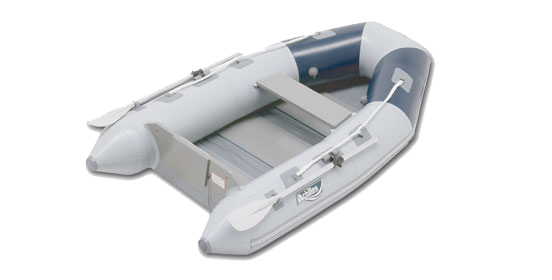 We have a great selection of inflatable boats from top manufacturers including AB, Achilles, Caribe, Taurus and Fiji. We can a wide variety of sizes, layouts and materials to fit whatever your needs are. 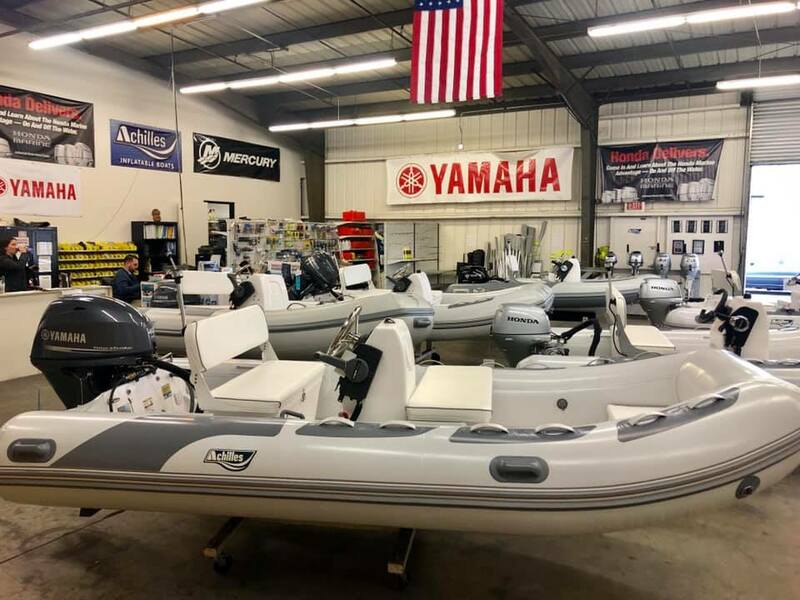 We outfit our new inflatables with outboards from Honda, Yamaha and Tohatsu for top performance and reliability. 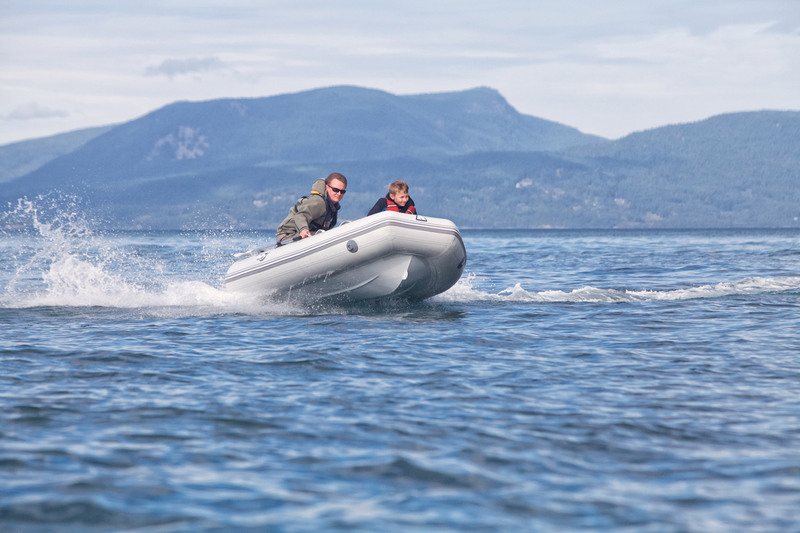 Whether you are shopping for a tender for a yacht, a fun family runabout, or a custom boat that will visit ports around the world, our experience and selection have you covered. 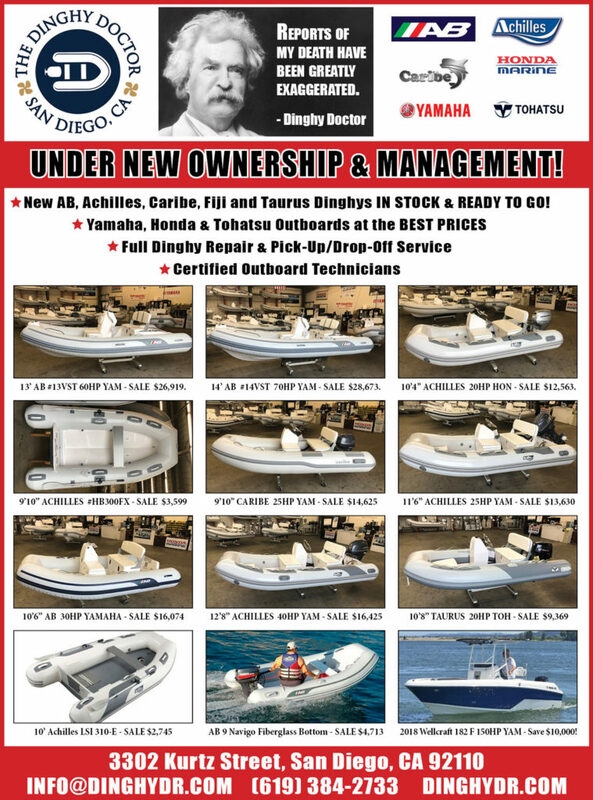 Give us a call or just come on down to our showroom in San Diego, Ca. Does your inflatable need a little TLC? We can help. From repairs to clean ups, we can bring new life back into your inflatable. Visit our service page for “before and after” shots, additional details and specials. 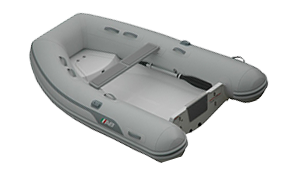 AB Inflatables recreational tenders are meticulously designed and inspected, each craft being built with exacting care — not mass produced. Every Achilles boat is made with our own proven four-layered fabric reinforced with Achilles CSM fabric. 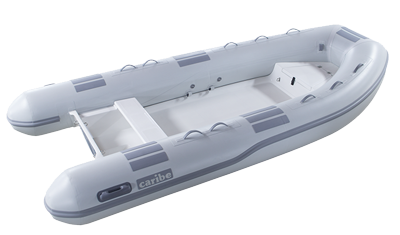 At Caribe, we only use the highest quality hypalon neoprene fabrics in every one of our models.